Posted on 20th May, by Oddity in Inhouse Projects. One comment so far - add yours! 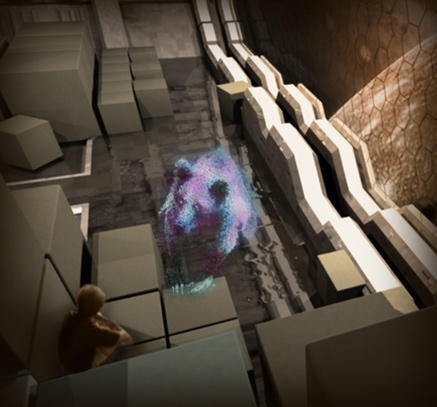 The Bear Trap is a Hard Science Fiction transmedia project in early development. The narrative was initially intended to be told as an animated web distributed series and an online/mobile comic. This will be scaled down to text ( most likely more prosaic in nature than originally intended) and audio with short video clips (live or animated) for general seasoning. 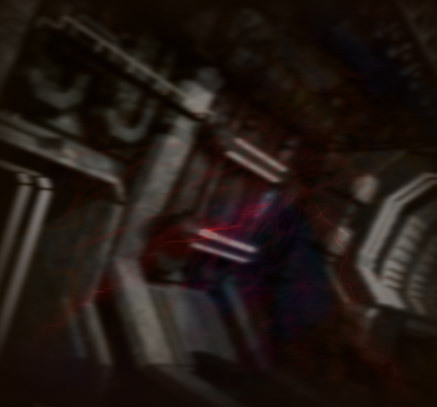 The platforms will explore different story-lines and other main characters within the same story-world. 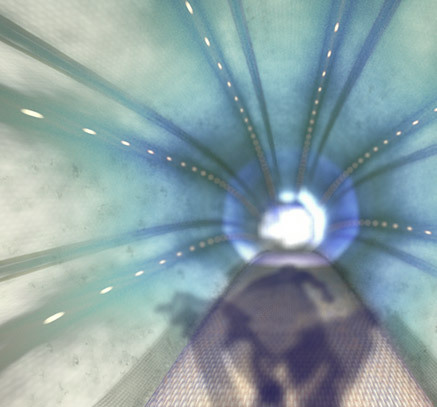 The story of Bear Trap is set in a future where space travel across the solar system is a reality. At least for some. The glamorous appeal of space travel to the rich populous have faded. Yes, people still went on Martian holidays and they still re-located to new homes at least in the volume within the orbit of Jupiter. Traveling the vast emptiness is nowadays mostly a job for the “unpure”, the blue collars and the robots. This story is about the working class outsider Kody. He is a genotype 3 human. Meaning that his genome has been modified. In this case Kody’s DNA have been combined with Kodiak Bear genome to give him the ability to hibernate. Those who developed the mod. thought it a very useful trait when your workspace includes the better part of the solar system. Sleeping on the job had never been this justified. The thing is – Kody does not know he is different…but he is about to find out. During the 2300 the self-proclaimed ‘inheritors’ of the House of Medici had an overwhelming hold on the business and policies of the Jovian systems thereby in a way ‘reclaiming’ the system from that moment in time when they were once discovered. Initially the four largest of Jupiter´s satellites were named ‘the Medici stars’ or ‘Medicea Cidera’ by it’s discoverer Galileo Galilei in honor of his benefactor Cosiimo di Medici. The family and empire of older days had all but been pronounced extinct 600 years earlier, but a young ambitious man called Caspar Vecchio, claimed to have found his roots to have a Medici ancestry. How accurate this was had been debated. His strong and ruthless business ethics was very much in line with that of the original Medici. Earth and states still owned land and wrote the laws of the Jovian system, but Medici had vast influence on most levels. As his forefathers before him he continues, seemingly anyway, to be a patron of “The arts” and less seemingly “the sciences” of cutting edge nature. Also less obvious in mainstream media, he ventures into areas of science discussed as being of certain ethic ambivalence such as advanced gene therapy treatments on adult humans but also intervening into the human reproduction system, effectively making changes to the race. Through a slight dreamy haze a campfire in the distance grows larger. The horizon is almost black and only some faint treelike silhouettes are visible. and animal teeth put on strings. Through his nose he wears a piece of jewelry made of bone. The Shaman´s a bit too large eyes looks at us through the fire. On either side a his eyes we can now see there are even more smaller eyes. Like a spider. opposite the Shaman, listening to him. The bear gets an inquisitive look upon his face. What box? Who are you? littered with spooky treelike silhouettes. The Great Bear gets uneasy and looks around at the slightly freighting surroundings. When his looks back at the campfire the Shaman is gone. The rumble intensifies and the ground begins to shake like an earthquake. The Great Bear has trouble keeping his foot hold. Kody opens his eyes. He is on board what looks like a spaceship. He is hooked up with wires in a glass bubble. The ship shakes frenetically. Warning lights are blinking and the siren is sounding. 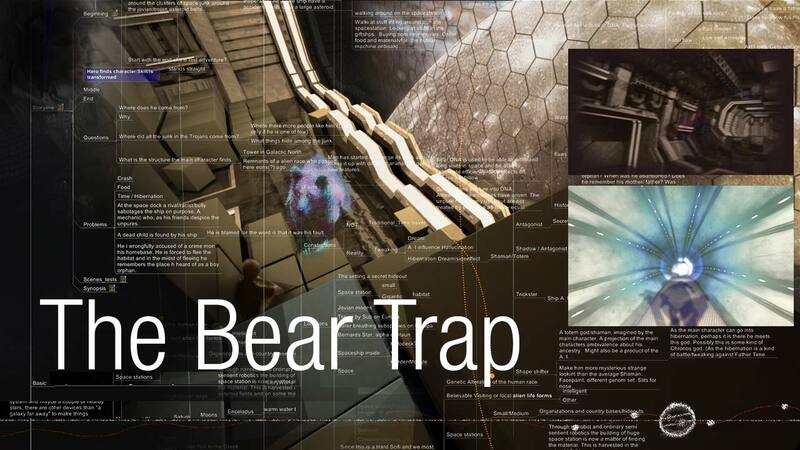 In the Oddities blog (in menu or below) you can also find some story fragments taken from the Bear Trap universe.